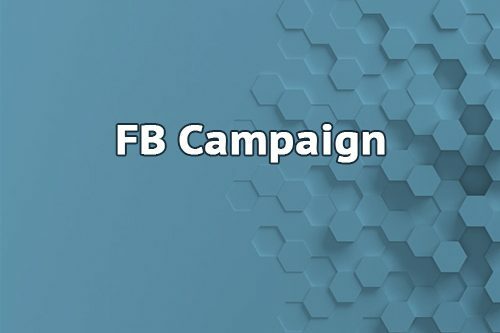 Hire a professional designer from Low Cost Web Agency to create your Facebook Cover for your Facebook account, Facebook Page or Facebook Group. You mark your difference with the others and you rank above your competitors thanks to a professional design of your Facebook Cover. Only few bucks to become a pro on Facebook. Don't miss this opportunity! Add value to your Facebook profile, page or group! 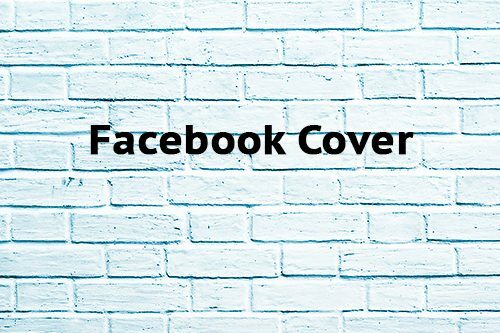 Facebook cover is the first element your contacts see when they have a look on your profile, page or group. Impress your potential customers, partners, suppliers and stand above the crowd with a professional design. An advanced design of your Facebook accounts is an opportunity to astonish your future contacts and build a solid renown within your network. Using Social network in the right way allows you to mark the difference with others and ranks above your competitors. For few bucks, Low Cost Web Agency provides you a the best class of Facebook Cover! Leave nothing to chance anymore and get our support to build your creative image on the web! We provide all our expertise to create your personalized cover. 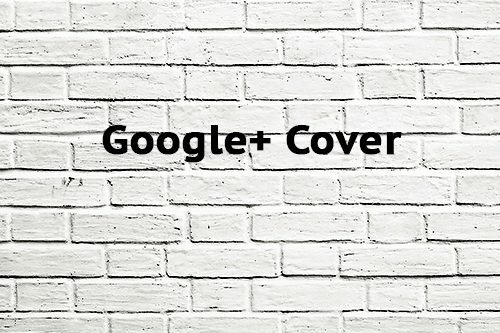 You can decide if you want the source files of your Facebook cover or if you just need the Web version. 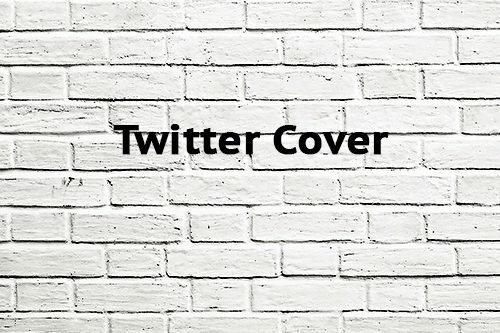 You can ask us to upload your new cover directly on Facebook or you can do it easily by yourself. Pick the options to fit your needs spending only for what you need. Low Cost Web Agency wants everybody to get a professional image on the web without spending a lot of money.